One of the big questions that will be answered around 13:00 hours today, an hour before the kick-off at Craven Cottage, is whether Kepa Arrizabalaga is back in favour with Maurizio Sarri. The 24-year-old Spanish goalkeeper was dropped for the midweek game against Tottenham Hotspur, for his errant behaviour at Wembley, in the Carabao Cup Final, refusing to be substituted in the dying moments. Although Kepa has apologised to both the players and the supporters for his behaviour, as well as being fined a weeks’ wages, a cool £190,000, Maurizio Sarri was keeping his cards close to his chest at his pre-match conference, ahead of the game. So, will that be today against Fulham or in the Europa League against Dynamo Kiev, in midweek? 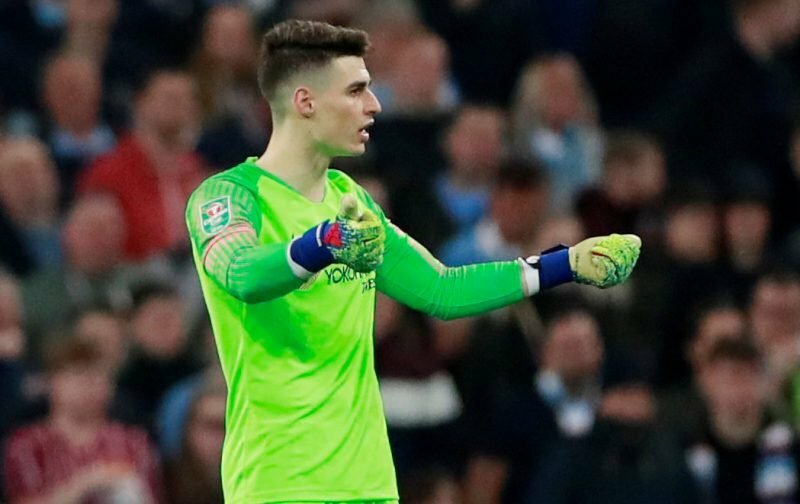 Personally, I reckon he’s been punished enough and that today we should see Kepa between the posts and Willy Caballero on the bench. But, is that an opinion you concur with or disagree with?